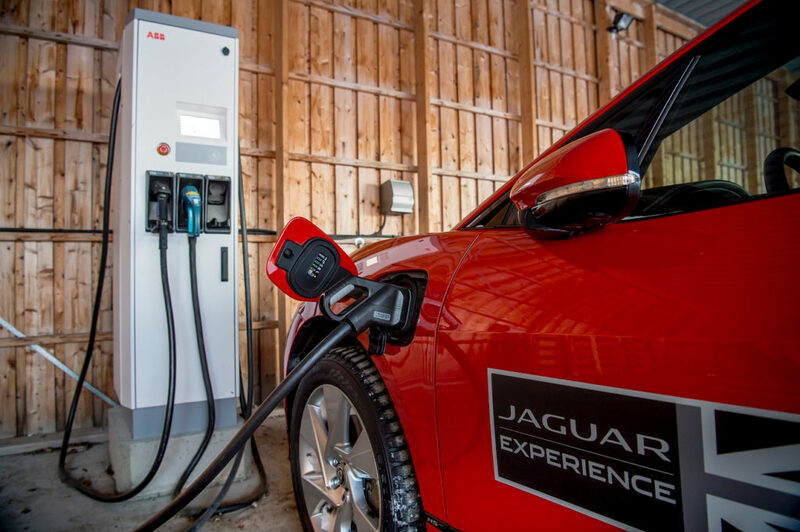 Fast-charging technology from ABB has undergone cold-weather testing at the Jaguar Land Rover Ice Academy in Arjeplog, Sweden. 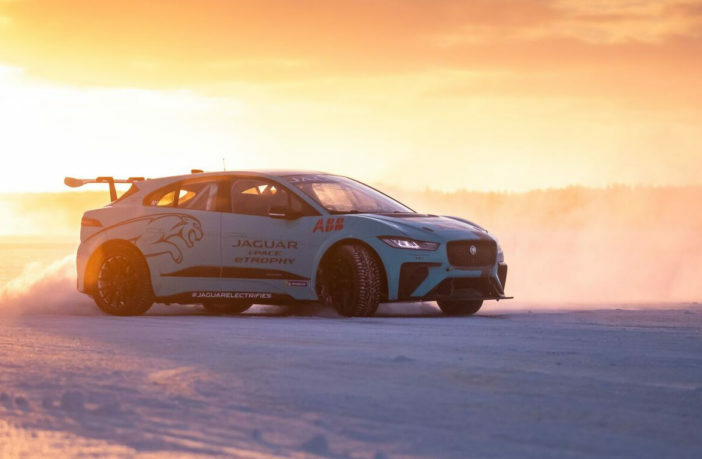 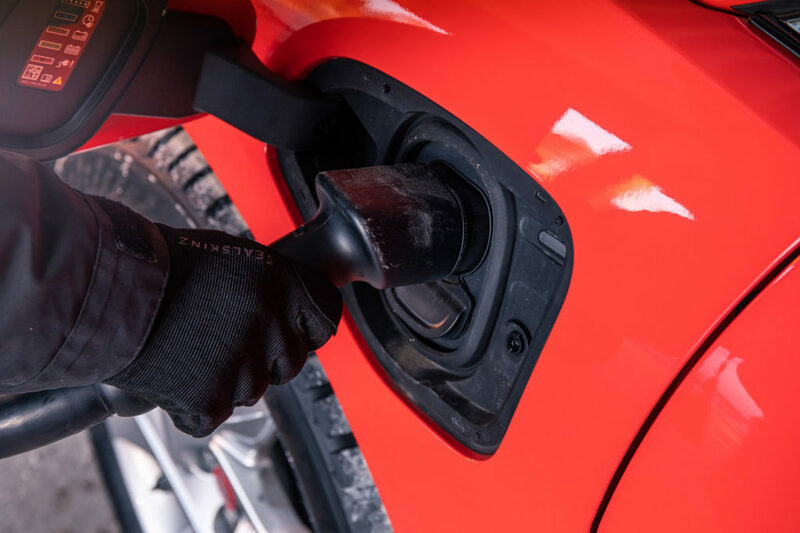 The Terra 53 DC chargers were used to charge a Jaguar I-Pace eTrophy race car, and were required to operate in sub-zero temperatures – outside of the technology’s normal operating range. 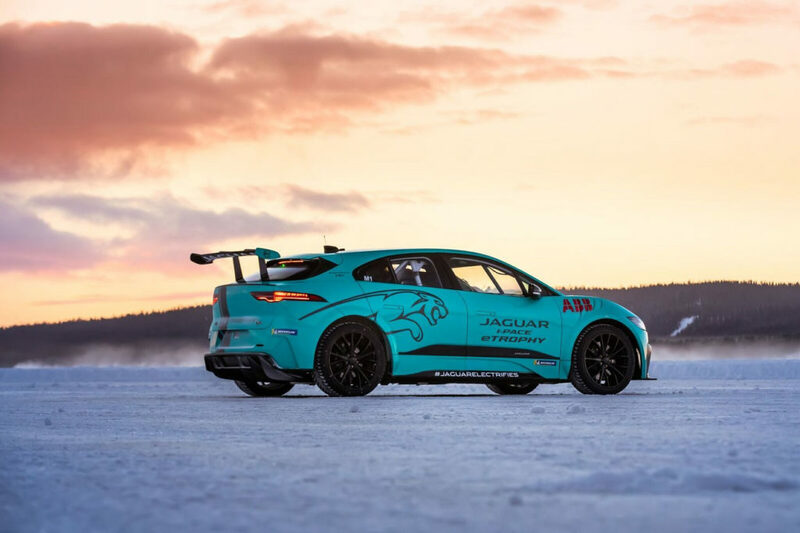 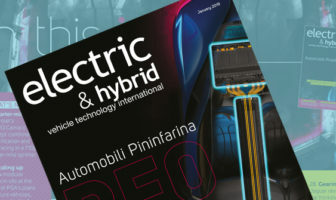 The I-Pace eTrophy was being tested on a track on the edge of the Arctic Circle, and ABB’s technology was used to charge up the 90kWh battery. 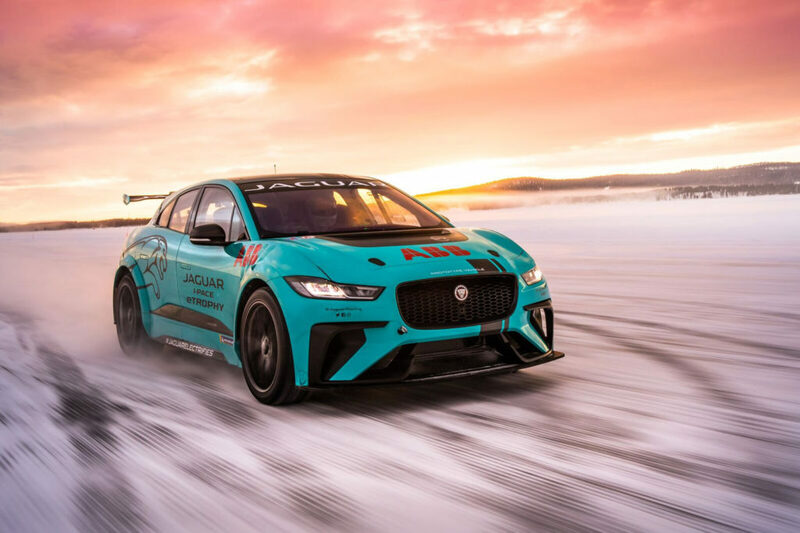 ABB is the official charging partner for the I-Pace eTrophy series, building on its work with the Formula E all-electric racing championship.